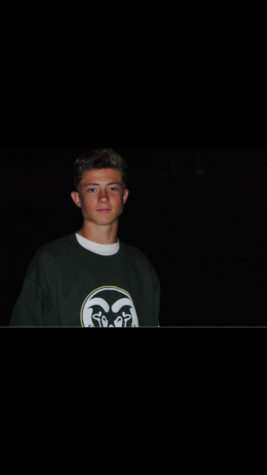 Max is a senior at Rocky Mountain who plays varsity soccer. He is going to be attending Metro State to play soccer next year. He also has a twin sister and an older brother who both went to Rocky.